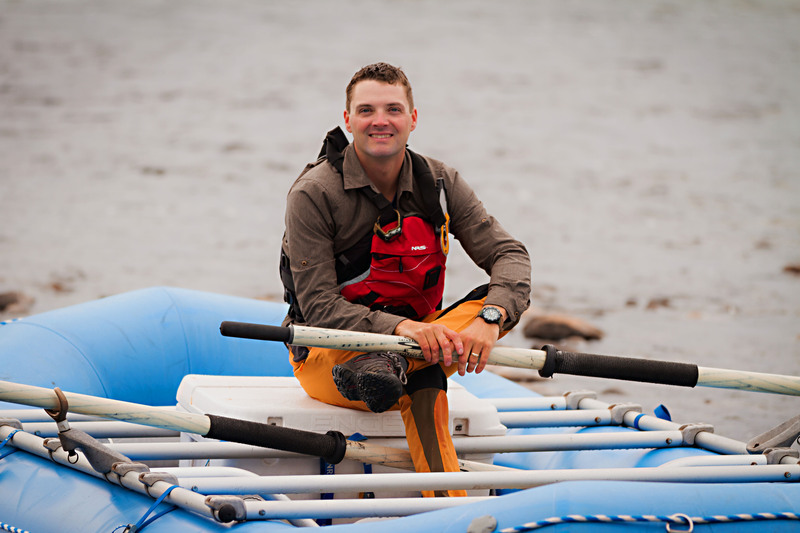 Geoff Orendorff moved to central Newfoundland from Ontario and wasted no time joining the only white water rafting company on the island – Rafting NL. Geoff always knew he wanted to pursue a career in outdoor tourism. In his 20’s he started a non-profit company offering trips around Ontario while completing a degree in Ecotourism & another in Business Marketing. After completing his programs he made the move to Newfoundland. After his first year at Rafting Newfoundland sales nearly doubled and continued to grow between 5-10% year after year. When previous owners Paul & Joy Rose were looking into retirement options they approached Geoff to take over the business. Geoff says he was grateful for the opportunity to carry the torch and keep the longstanding business moving forward. Rafting NL has been established since 1997 and currently employs 7-9 people seasonally. Not only is he able to provide work for other Newfoundlanders but Geoff is able to do so while loving what he does. Geoff Orendorff is fearless. Will you #BeFearless?